The first thing we did, was to stop trying to make it look like a lifestyle magazine – instead, we decided to allow it to be a car magazine. But sincerely push the creative freedom a Customer Relation Tool tallows, while being proud of the brand it represented. 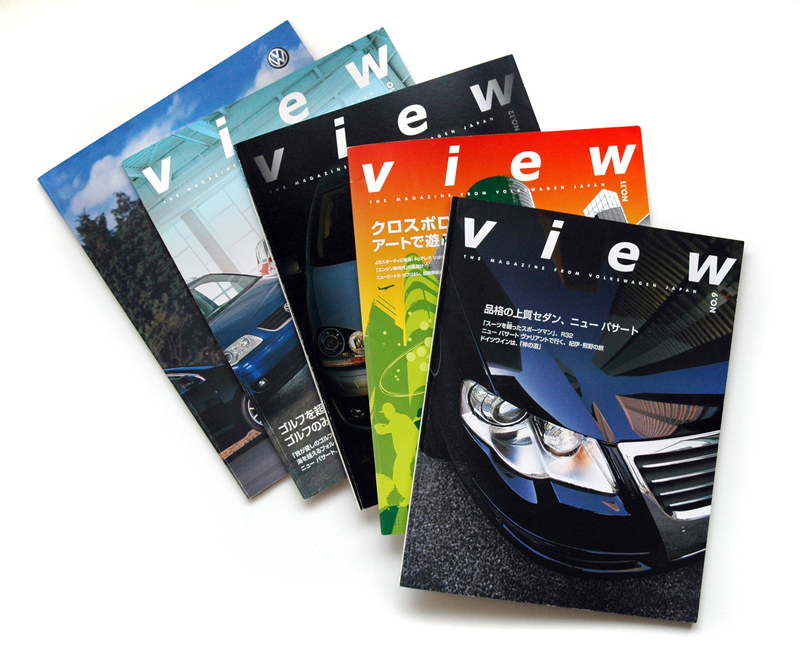 The result was the redesign of VIEW magazine. 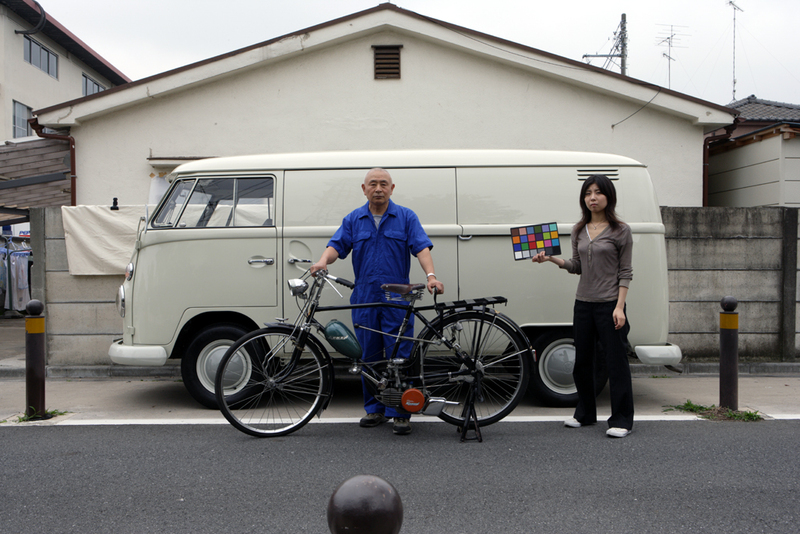 The magazine was internally displayed at VW, Wolfsburg as an example to follow.